Elwood founded Northeast Financial Consultants on February 1, 1983. Prior to its founding, Elwood worked at the Ayco Corporation, a national financial planning firm. Elwood was an account manager for four years with Ayco Corporation, working with senior executives at over fifteen "Fortune 500" companies. Elwood received a B.S. in Economics from the Wharton School in 1974, and concurrently, a B.A. in Psychology from the University of Pennsylvania. He received his Juris Doctor from St. John's University School of Law in 1977. After law school, Elwood did post-graduate work at New York University School of Law's LLM program in Taxation at night from July 1977 to August 1978. Elwood is licensed to practice law in New York and Florida. Scott joined Northeast Financial Consultants in October 2012. Before joining NFC, Scott was the COO/CIO for AU & Associates (AUA) the Family Office for the family of Joseph Unanue. While at AUA, Scott served on the boards of a few portfolio companies and helped launch AUA Private Equity Partners. Prior to AUA, Scott was a member of the executive management team at Private Client Resources, LLC (PCR), a financial aggregation and reporting platform for Family Offices and Private Banks. Before PCR, Scott built, operated and sold the North East Brewing Company in Boston. Prior to that, Scott was a Relationship Manager for several years at the Rainier Group, Inc. a multi-family office located in Seattle, WA. Scott holds a BA from Denison University and an MBA (Finance) from New York University Stern School of Business. Frank joined Northeast Financial Consultants in June 2018. Before joining NFC, Frank was a Senior Wealth Manager with BNY Mellon Wealth Management working closely with high net worth individuals, endowments and foundations. Prior to BNY Mellon, Frank worked at U.S. Trust where he co-managed an international equity portfolio and served as a Senior Investment Consultant to the firm’s top clients. 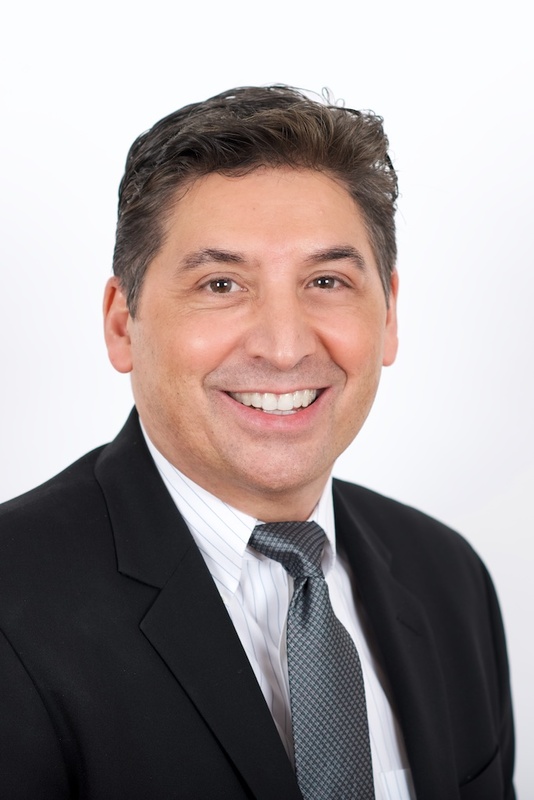 Frank holds the Chartered Financial Analyst® designation, a BS from State University of New York College at Brockport, and an MBA from Cornell University. Tricia joined Northeast Financial Consultants in October 1996. Prior to joining NFC, Tricia was a Registered Sales Assistant at Dean Witter working with the Asst. Branch Manager and serving as the Asst. Operations Manager. Tricia started her career in the financial services industry at Quick and Reilly, Inc. in 1986 and became a Series 7 Registered Representative in 1988. Elizabeth joined Northeast Financial Consultants in January 2014. Prior to joining NFC, Elizabeth worked for Westport Resources, Inc., a wealth advisory firm, leading the Client Service team and as a Portfolio Manager Associate. She became a Series 7 Registered Representative in 2012. 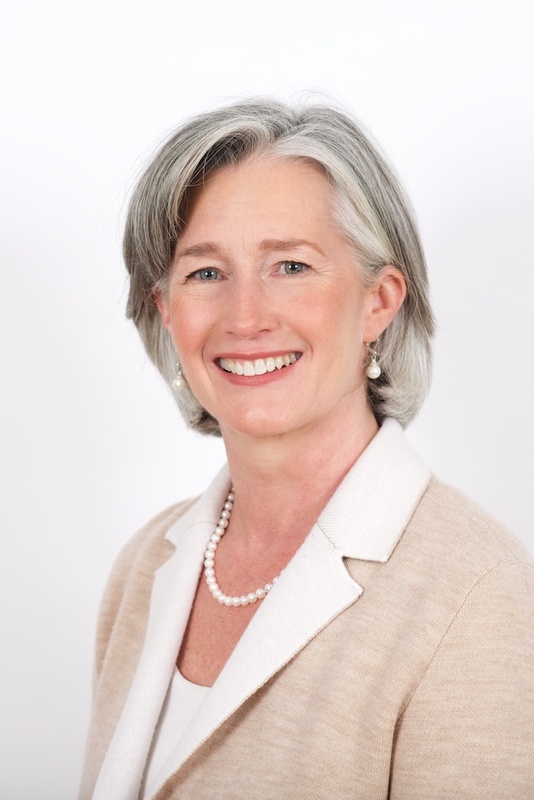 Before joining Westport Resources in 2009, she was the Office Manager at LHO Group, a Connecticut based Registered Investment Advisor. Elizabeth started her career at Washington Square Capital, Inc. in Minneapolis, MN managing the short-term cash portfolio and working closely with the Fixed Income Portfolio Managers. Elizabeth holds a B.A. in Mathematics from the University of Wisconsin. 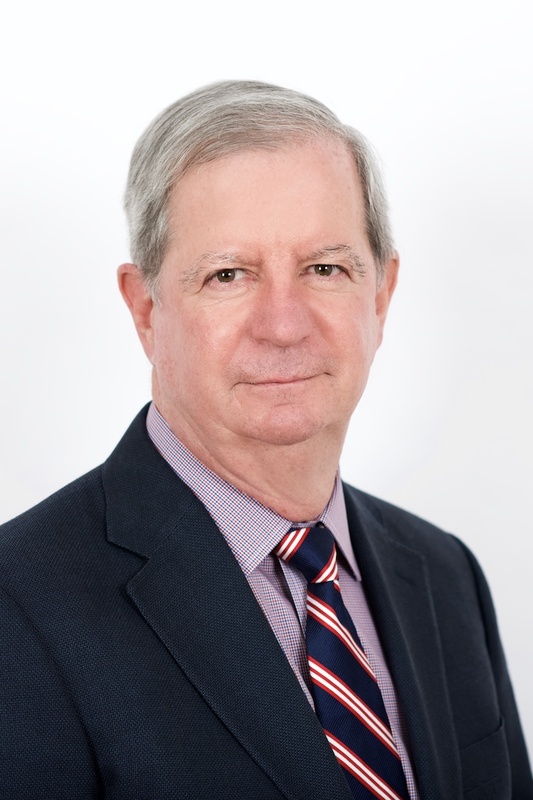 Glenn joined Northeast Financial Consultants in December 2015. He is a Certified Public Accountant (CPA) which he earned in 2012. Prior to joining NFC, Glenn worked in public accounting for 20 years. Prior to moving into public accounting, he worked at the Bank of New York where he worked his way up to a bank manager in the demand deposit area (1985-1998). Kasia joined Northeast Financial Consultants in December 2015. Prior to joining NFC, Kasia was an Investor Relations Associate for SSARIS Advisors, a Connecticut-based asset management firm, where she managed the subscription and redemption process for the firm’s hedge funds and fund of funds. Before joining SSARIS Advisors, Kasia was an Investor Relations Associate for Diamondback Advisors CT, LLC. Prior to that, she was an associate for Pequot Capital Management, Inc. where she worked in the Investor Relations & Performance Measurement Department. 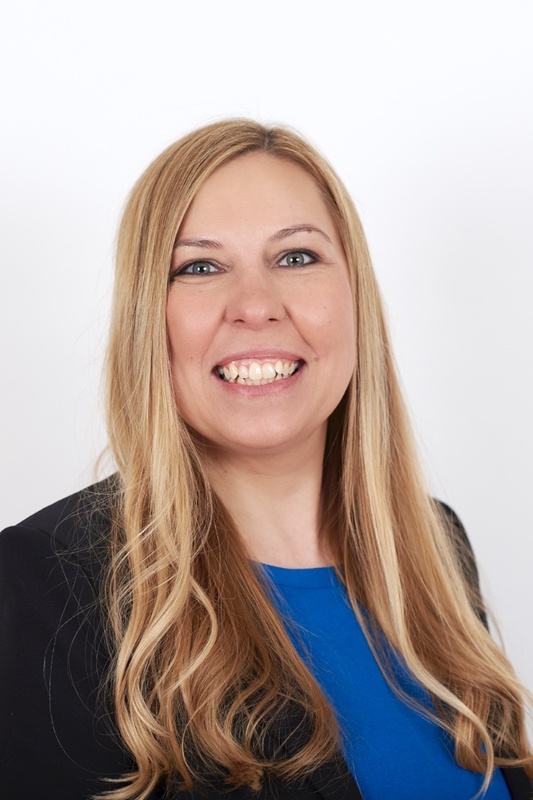 Kasia began her career at Circle Trust Company where she co-managed the Client Services, TPA Operations team. Kasia holds a B.S. in Marketing from Quinnipiac University. Lauren joined Northeast Financial Consultants in December of 2017. Prior to joining NFC, Lauren worked for a wealth advisory firm with offices in Hartford and Litchfield counties for 7 years as a Client Service Manager. She also worked as a Client Service Representative at TD Bank for 3 years. Lauren holds a Bachelor of Science Degree in Social Work from St. Joseph's University. Vicki joined Northeast Financial Consultants in September of 2018. Prior to joining NFC, Vicki worked for Greenwich Pediatric Associates, LLC for 18 years as the Office Manager and Receptionist.